Are you looking to stay in Provence for your next holidays? Welcome to Île d’Or Campsite. 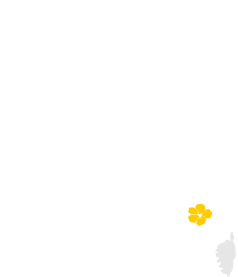 Located in Hyères, in the department of Var, or more specifically on the eastern coast of the Giens Peninsula, you are guaranteed to spend a dream holiday at our campsite on the Côte d’Azur. You will be welcomed in a magnificent, resplendent setting spanning one and a half hectares, under the glorious sunshine and the pleasant climate of the Mediterranean. You will spend your holiday bathed in a warm and welcoming atmosphere. 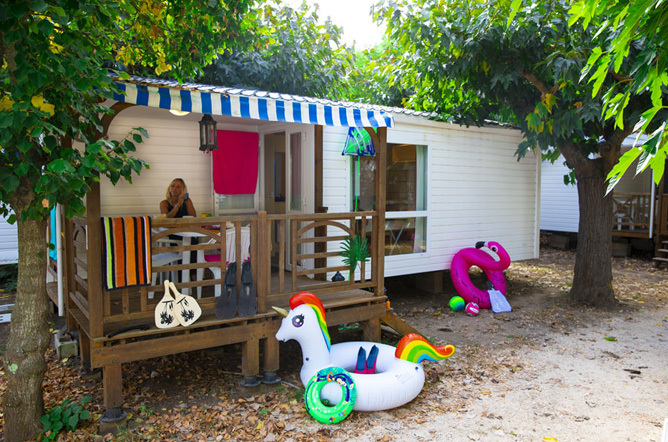 The l’Île d’Or campsite is perfect for families, friends and couples looking for a natural setting for an authentic stay by the seaside. From May to September, come and experience the charms of the PACA region for a weekend, a week or even longer. Are you a fan of traditional camping? 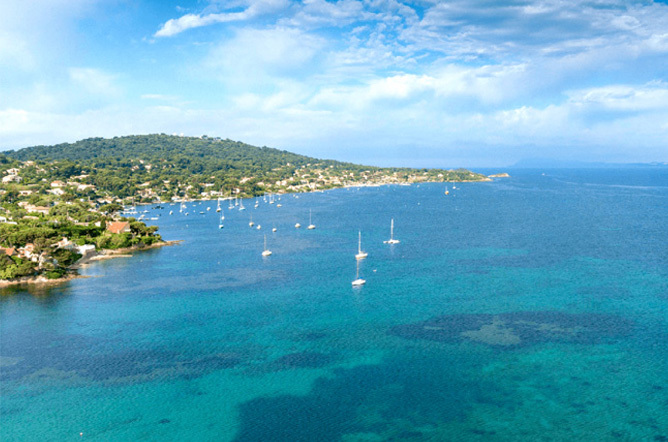 Discover the joys of an authentic seaside holiday and live in harmony with nature by hiring a mobile home or a caravan spot at the Île d’Or campsite, on the Giens Peninsula and close to the spectacular Island of Porquerolles. Here, you will have a choice of locations in the shade for pitching your tent or parking your caravan, or you can park your motor home here here during your stay. Drinking water and electrical power are available at the campsite. You are welcome to hire a mobile home 400 m from the sandy beach of La Badine and a stone’s throw from the islands of Porquerolles and Port-Cros and the Levant, or go caravanning near the Giens Bay, or camp on the shore of the Mediterranean. 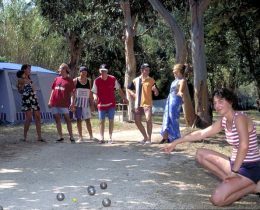 The L’Île d’Or campsite offers mobile home rental as part of its services. For your holiday with us, you can hire one of our mobile homes in Hyères, at the foot of the double tombolo of the Giens Peninsula. Loggia mobile homes, located in an idyllic natural setting, are fully equipped. They offer every essential amenity to ensure an optimum level of comfort. 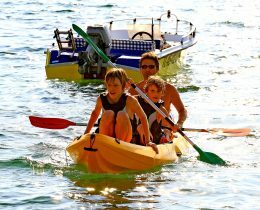 For an enjoyable mobile home holiday at 400 m from the sandy beach of La Badine and the Mediterranean Sea, close to the Tour Fondue jetty for the island of Porquerolles, choose the Île d’Or campsite! To make your life easier when you are at our Var campsite, we have a large range of services at your disposal… For example, there is a shop open every day in the campsite itself. This shop sells all the everyday items you might need, and features fresh bread and pastries delivered every morning. Other services are also available at the campsite: you can enjoy a drink at the campsite bar to the sound of cicadas in the summer. The restaurant/pizzeria next to the bar also serves food. 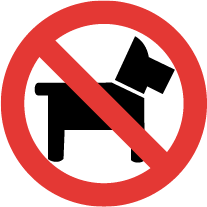 All our pitches have WiFi access, which is paid. Our aim is to make your stay on the Côte d’Azur enjoyable and unforgettable. The l’Île d’Or campsite***, on the Giens Peninsula – Hyères, is ideally located for anyone looking to discover the most beautiful locations on the Côte d’Azur, the Var and even the entire Mediterranean Provence region. 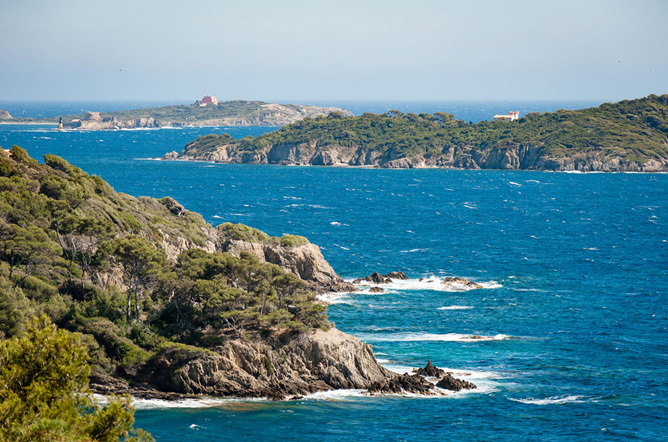 The island of Porquerolles, the island of Levant and the island of Port-Cros are all excellent examples of places to discover as a family or between friends. Their wealth of natural beauty is guaranteed to win you over. 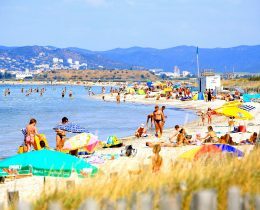 Alternatively, you can also pay a visit to the magnificent seaside resorts of Carqueiranne, Le Pradet, Le Lavandou, Saint Tropez and more. Don’t forget that you’re on the Giens Peninsula! A paradise for sports fans and nature-lovers! It is even seen as the watersports capital of the Var. Its unkempt coastlines and exceptional levels of sunshine mean you are sure to have an incredible and unforgettable experience during your stay in the Mediterranean. In the countryside surrounding the campsite, you can enjoy hiking along the coastal path. Here, nature, coves and pine forests will show you another side of the Côte d’Azur. There is a pool table, table football table and TV room in the restaurant. ... Feel like lazing in the sun or taking a dip? You are only 400 m away from the beach at La Badine, whose shallow water is perfect for young children. 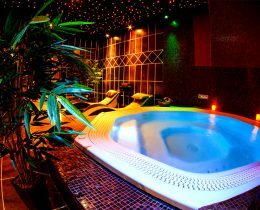 Parents, grandparents, couples or singles can enjoy the rest and relaxation here. The location is a paradise for kitesurfers, board sports enthusiasts and fans of other watersports, who can indulge to their heart’s content. catamaran sailing and many more besides - you are bound to find what you're looking for. 1.5 km from the campsite. A Turkish bath, sauna, jacuzzi, massages and more are available in this idyllic setting. on Europe's most beautiful beaches.